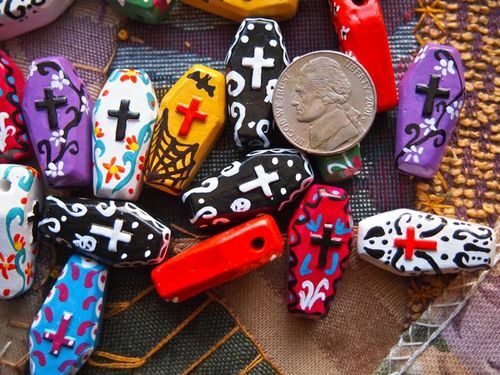 Gloriously handpainted large day of the dead coffin bead. 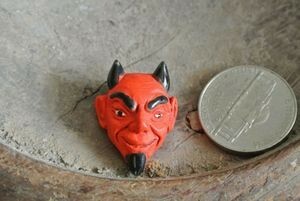 13mm wide by 27mm high with a 3mm hole. 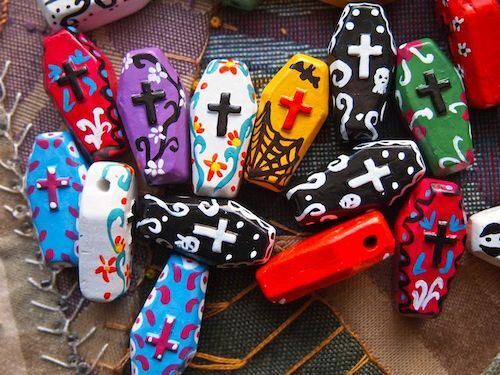 These are in assorted colors. Let us choose one for you. Sold individually.